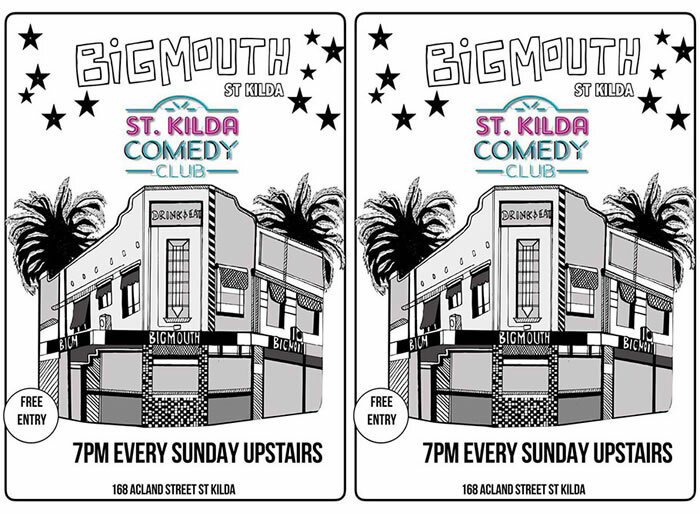 St Kilda Comedy Club presents a huge line and open mic upstairs at Big Mouth St Kilda every Sunday night. 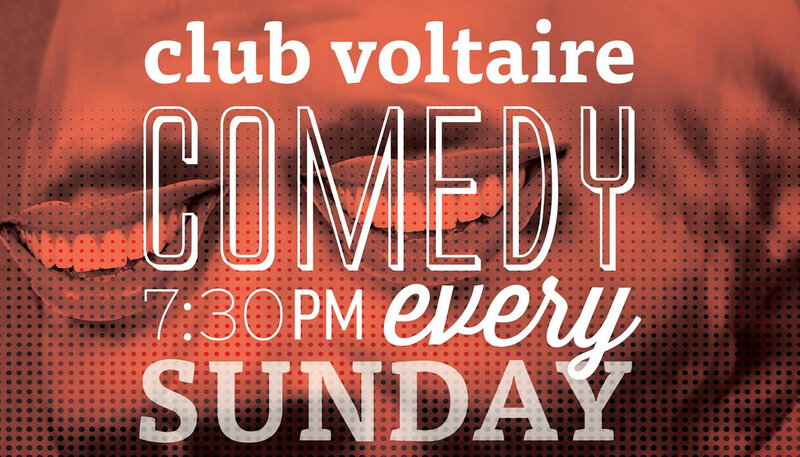 Free Entry $6 Schooners $8 Pints of Coopers Green $12 Spritzers ..
Chloe Black is no spring chicken. She has been doing stand up for 18 years but three years ago came out as transgender and has been performing as her true self ever since. Her ..
Stand-up comedy with observational and philosophical leanings, Coherently Incoherent runs every night from 8th - 21st April, 5.45-6.25PM at Tasma Terrace 2 near Parliament Station ..
StoryVille is proud and excited to announce its involvement in this year's Melbourne International Comedy Festival. 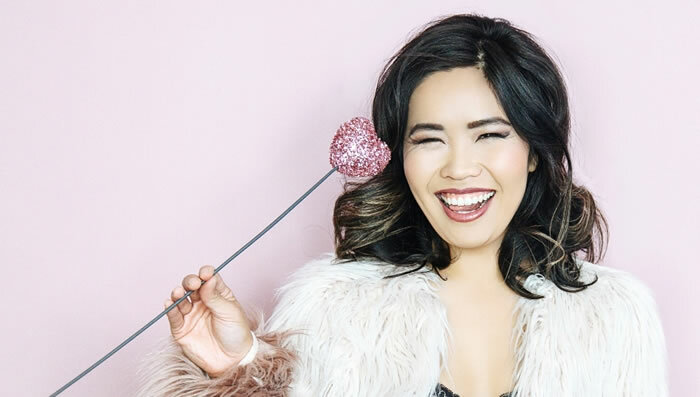 Over three and half weeks we will be throwing open our doors ..
Diana Nguyen presents, as a part of the 2019 Melbourne International Comedy Festival Dirty Diana Diana's nickname is DD. If you say DD in Vietnamese it means GO GO. 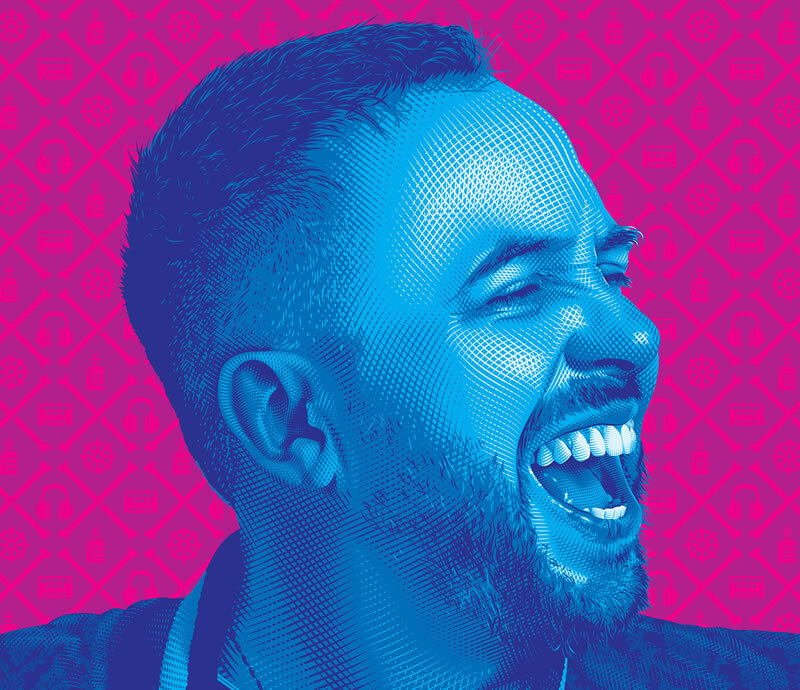 I..
Five acts at 5PM, every day of Melbourne International Comedy Festival Featuring some of the best acts of the Fest, Five at Five is amazing value! We also have Five at Si..
Hey kids, switch off that video game because you're about to see an awesomely improvised and totally live comedy show about ... video games! See Minecraft, Mario Kart and Red De..
Is It Just Me? Am I the only one who thinks this? Jai Cameron shares and questions his experiences about life as we know it in his new comedy show. Audiences will leave say.. The man with the best brows in the business brings you his new show Result! The master of observational humour will take you on a hilarious rollercoaster as he discusses the ab..
Looks like Joel Creasey has had quite the year. You may have seen him hosting Eurovision and Mardi Gras on SBS. Or Take Me Out on Channel 7. 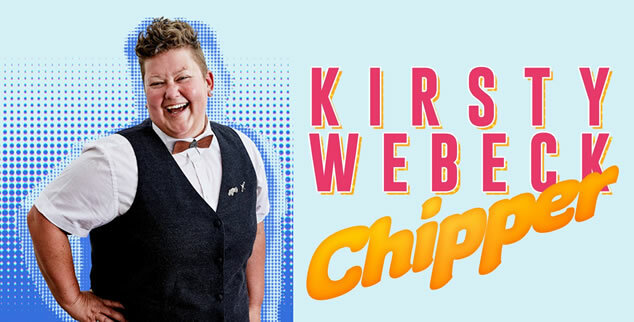 Or his Fame Whore special on Ne..
Come spend some time with Melbourne's notoriously upbeat comedian, Kirsty Webeck. She'll have you rolling on the floor with her brand-new show about the things that amuse her. 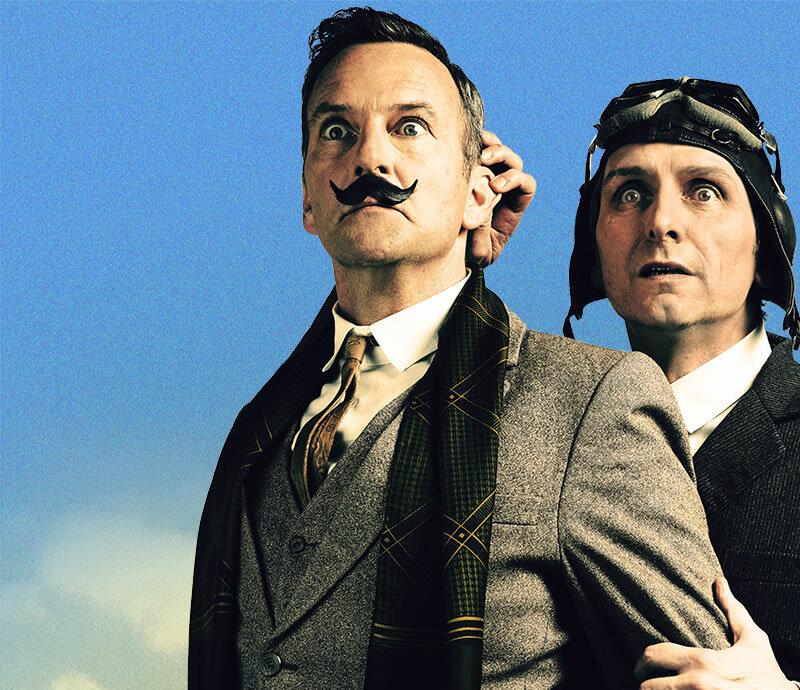 W..
A Token Event Lano & Woodley FLY 16 - 21 April | Playhouse Don't miss this final opportunity to see this magnificent show live. After scoring stellar reviews, bringing..
Matt Harvey Stuff presents I Got Bit by A Monkey Once... Comedy / Stand Up Five true stories: a monkey; a bus trip; a fire; an arrest and a mugging. 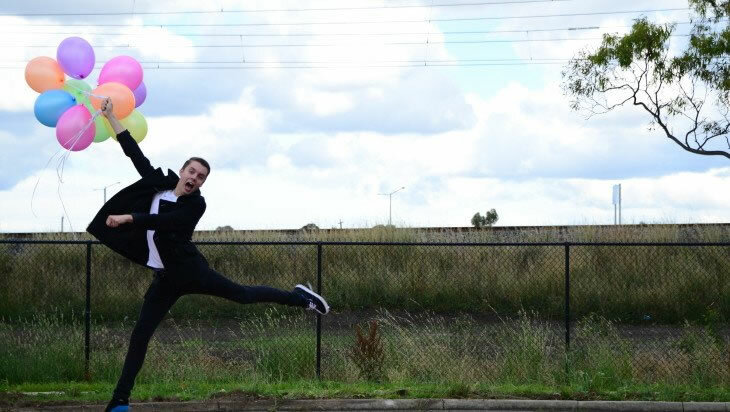 Melbourne comedian ..
27 March - 21 April 2019 Melbourne becomes comedy capital of the UNIVERSE each April, as we take over the city with an enormous program of stand-up comedy, cabaret, theatre, st..
Nick Capper is one of the only agricultural-based comedians in Australia or the world. He's also one of Australia's oldest comedians. 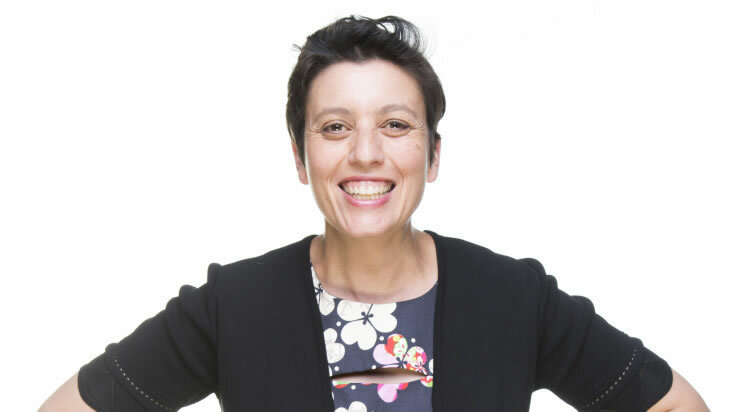 Arriving here on the first fleet Nick open..
After her controversial show "On The Spectrum', comedian Nikki Osborne now invites you to 'check out her box' in Bad Barbie. Bad Barbie is Osborne's response to the constant onl..
Rose Callaghan developed an obsessive hatred of a controversial internet psychologist so strong that now she's doing this show. Free speech, stans, feminism and lobsters ' in listi..
'Oi, pretty boy! Take this!' is never something someone shouts before giving you free tickets to Mamma Mia! The Musical. And is often something someone might shout from a ca..
Adelaide Advertiser put it best: 'Simon Taylor is not just a comedian - he is a singer, dancer, actor and magician all rolled into one'. Come see Australia's most versatile com.. 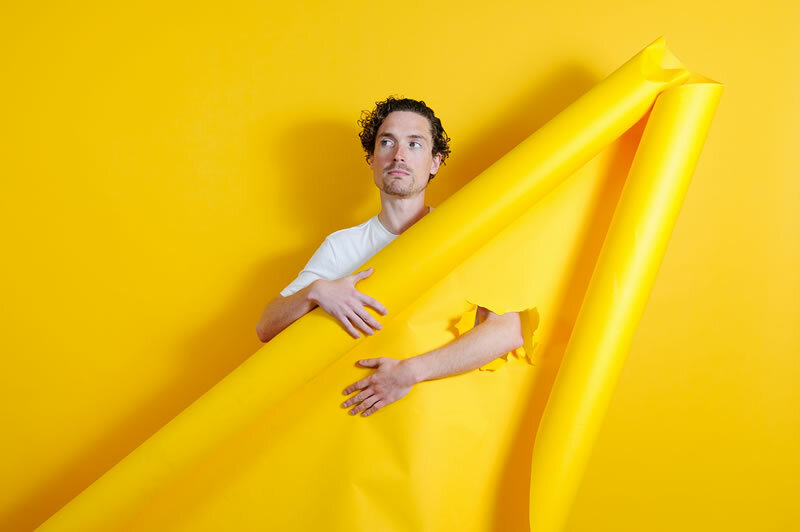 COMEDY FESTIVAL AT THE COOPERS MALTHOUSE STARK AND DORMY 28 MAR - 21 APR 2019 BY BUNK PUPPETS Bunk Puppets proudly presents, as a part of the 2019 Melbourne International..
From Socrates to Twitter #checkyourprivilege, society has always been obsessed with social status. 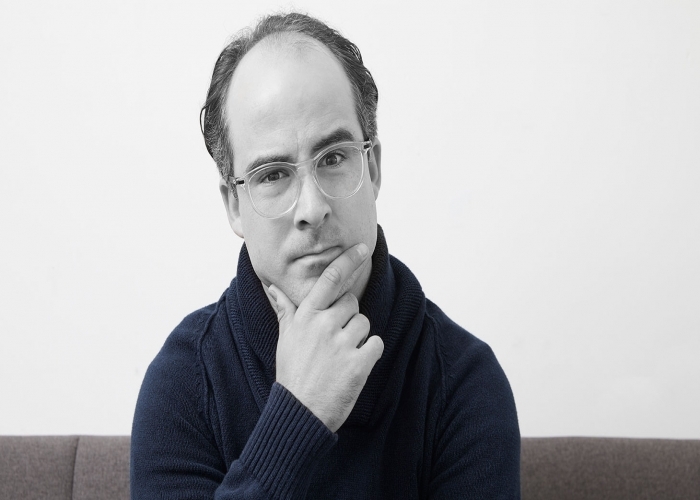 We are led to believe that success is a pyramid that no one wants to be at th..
Stuart Daulman presents Masterclass Working in Melbourne Comedy can be a tough job - unless you have the skills to THRIVE. In this exclusive seminar, 'comedy genius' Stuart Dau..
Tanya's lived her adult life like a cowboy, doing whatever she wants. But now she's back where she grew up, with her own family in tow, and looking down the barrel of caring for he..
Could you see the funny side to going blind? 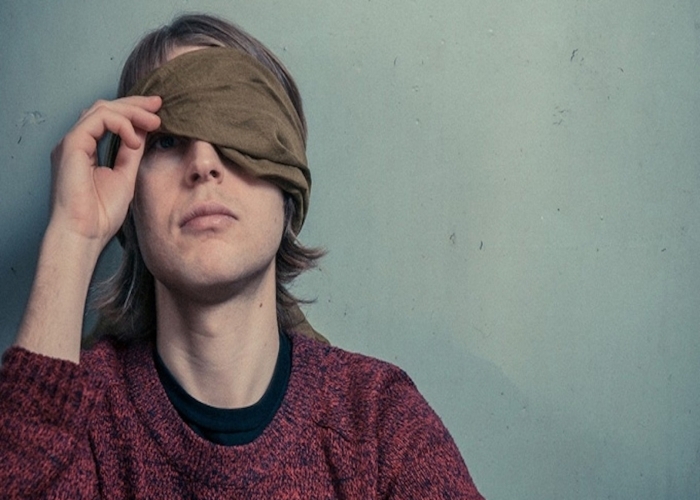 Join visionary British improv and character comedy maverick Tom Skelton as he confronts losing his sight in his early twenties, through..
Wil Anderson is fronting up for his 23rd Melbourne Comedy Festival in 2019 with his brand-new show Wil-Informed. Wil's reputation for delivering an outstanding, brand-new hour o..